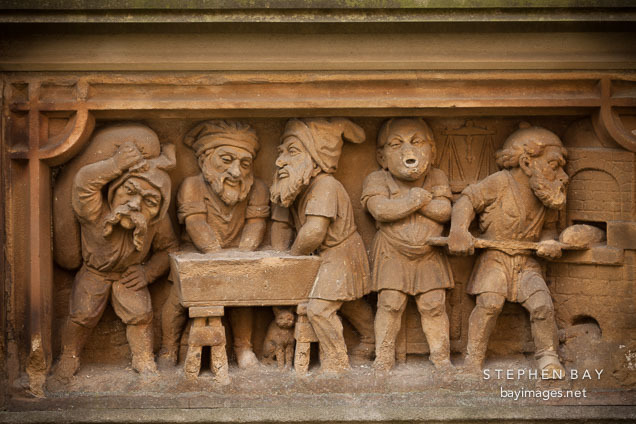 Photo: Heinzelmannchen fountain with gnomes baking bread. Cologne, Germany. Heinzelmannchen fountain with gnomes baking bread. Cologne, Germany.